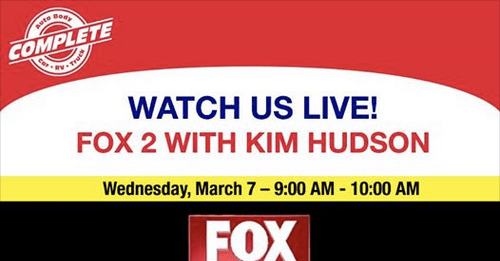 We are EXCITED to be on FOX 2 with Kim Hudson! We will be talking about the importance of checking your RV out before you head out on a trip with your family! Safety first! Spring’s Coming… Is your RV Road Ready? So, you just got your new camper or motorhome and you’re ready to take your first trip, right? Not so fast! You can never just jump in and go! To allow time for necessary repairs, schedule your inspection 3-4 weeks before departure.